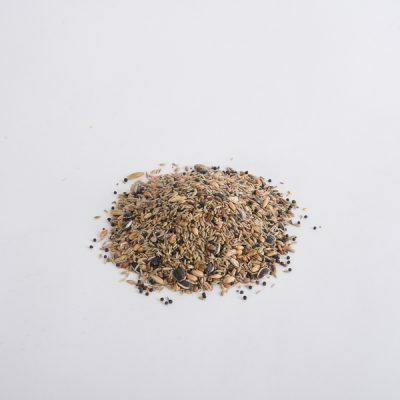 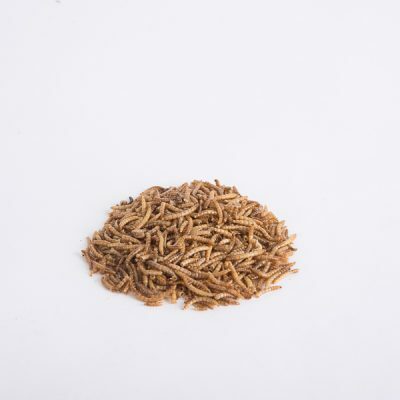 Nectar Nutra Feeder combo | Topflite Ltd. While many New Zealand natives feed on fruit and insects, tui and korimako (bellbird) prefer nectar. 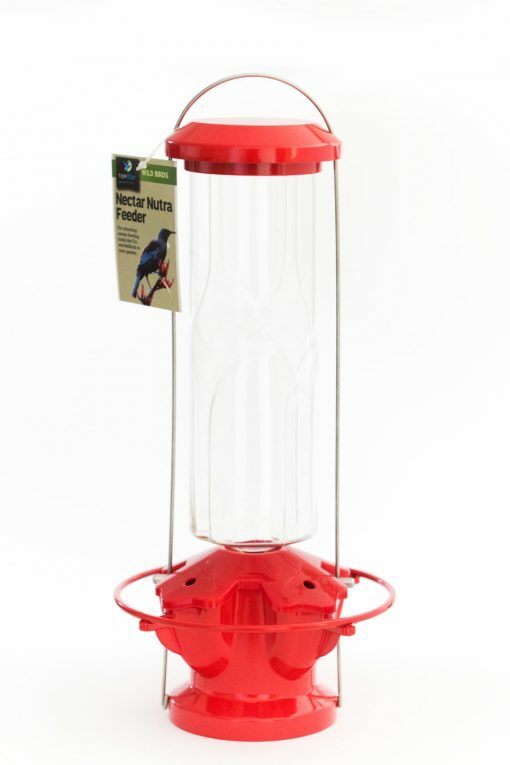 Topflite Nectar Nutra Feeders are designed specifically to attract tūi and bellbird and allow them to feed safely. 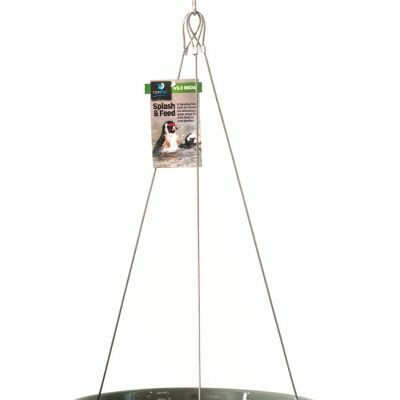 A deep feeding cup and sturdy steel parts will accomodate the large, heavy tui and a strong cap prevents bees from drowning in the liquid. 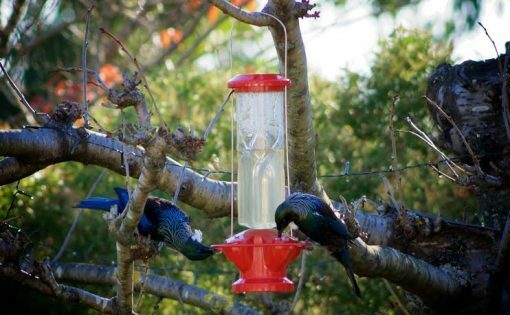 The red colour of the Nectar Nutra Feeder mimics the natural shades of rata and pohutukawa, the favourite flowers of New Zealand’s native nectar feeders, and will bring them visiting regularly to the garden.